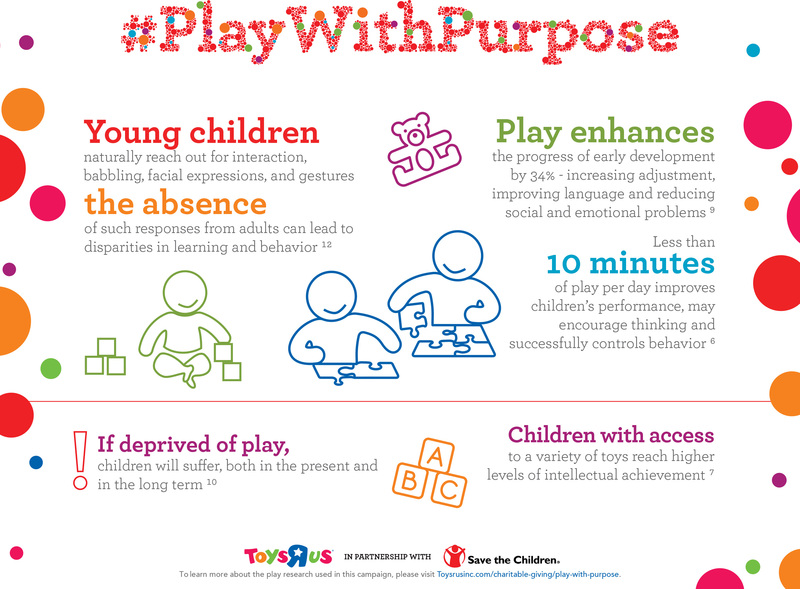 Toys“R”Us® today announced the launch of its brand-new ‘Play With Purpose’ fundraising and awareness campaign in partnership with Save the Children – the leading nonprofit working to ensure every U.S. child is healthy, safe and learning. Together, Toys“R”Us and Save the Children are embarking on a mission to provide some of the 15.5 million youth living in impoverished regions of the country with opportunities and resources to integrate purposeful play into their everyday lives; a factor proven critical in children’s emotional, physical and cognitive development and future growth. 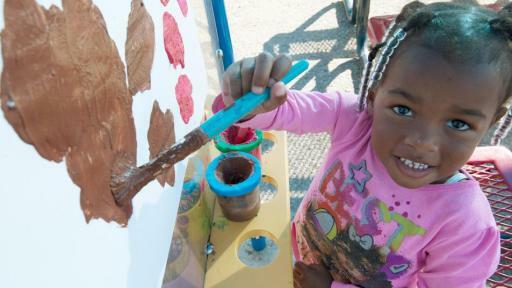 Now through April 17, customers can make cash donations at any Toys“R”Us or Babies“R”Us® store, or online at Toysrus.com/PlayWithPurpose to help bring learning through play to kids in need. 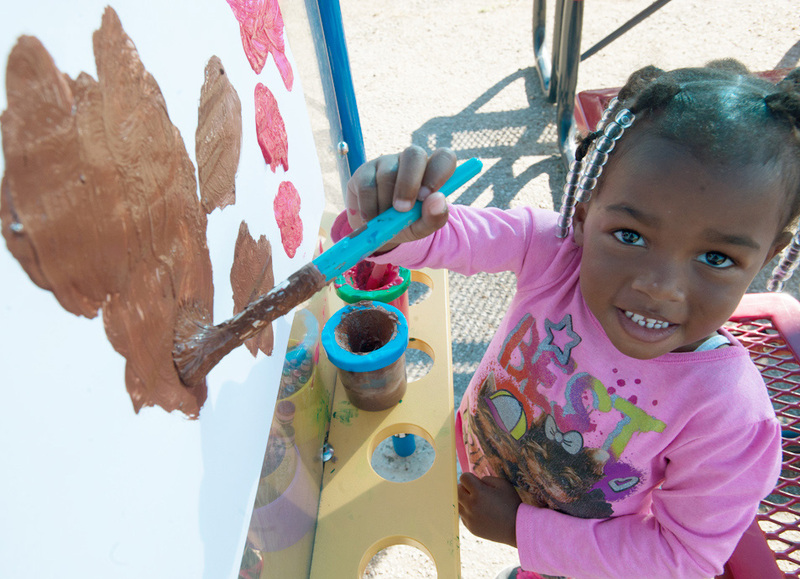 The company’s Play With Purpose campaign is designed to support Save the Children’s early childhood development programs – Early Steps to School Success, Literacy/Healthy Choices and the SummerBoost Initiative – which help children in some of America’s most underprivileged areas thrive. 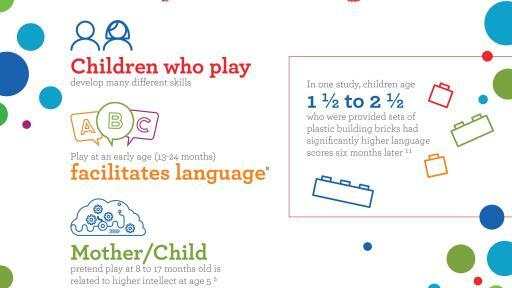 To further assist families involved in the Early Steps program, a targeted approach to enhancing school readiness for children ages 0-5, Toys“R”Us will provide Save the Children with “play packs” filled with toys that build key skills and encourage socialization, along with informational materials to educate parents on the benefits of engaging with children during play. 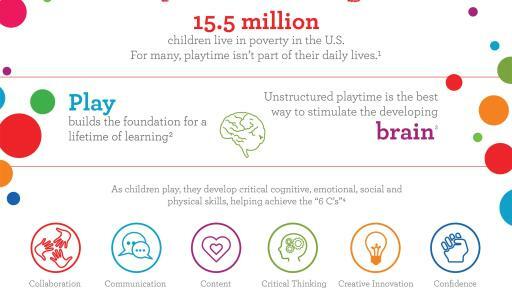 *Visit http://www.toysrusinc.com/charitable-giving/play-with-purpose/works-cited for a full list of citations and resources. 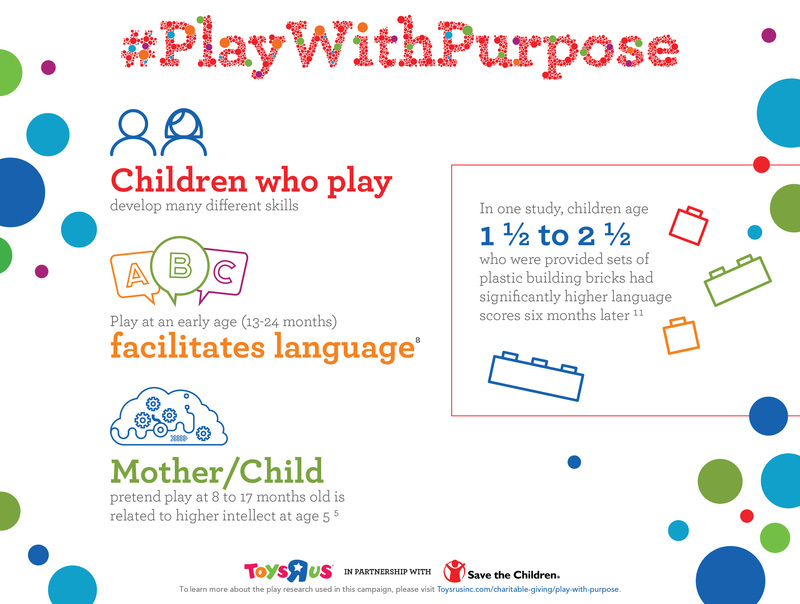 Visit the Toys“R”Us YouTube Channel to view a video series that provides an inside look at some of the children and families positively impacted by Play With Purpose and join the conversation with @Toysrus, @Babiesrus and @SaveTheChildren using #PlayWithPurpose. For more than a decade Toys“R”Us and Save the Children have partnered to bring awareness and much-needed funding to children in need in the U.S. and around the world. Financial support totaling more than $7.6 million – including donations from customers, Toys“R”Us and the Toys“R”Us Children’s Fund – has helped the organization provide thousands of blankets to babies in impoverished regions in the U.S., benefited Save the Children’s early childhood development programs and offered critical assistance during times of crises. 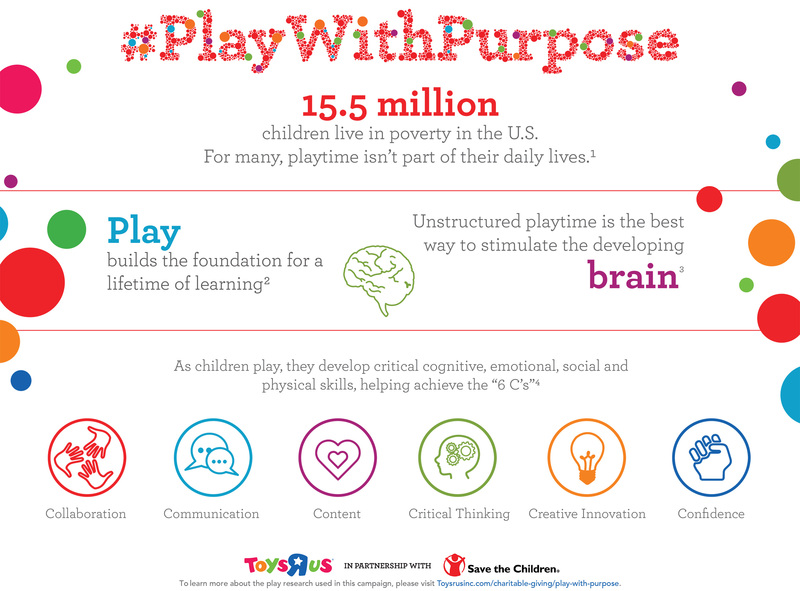 To kick off the 2016 Play With Purpose campaign, the Toys“R”Us Children’s Fund awarded Save the Children with a $100,000 grant. 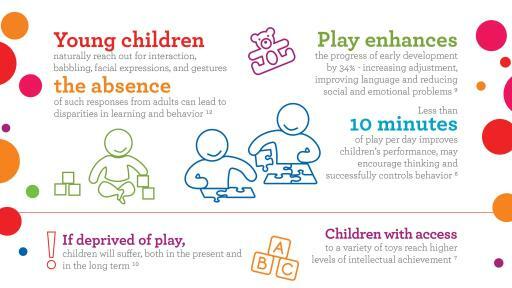 Click HERE to download images related to the Play With Purpose campaign. The philanthropic mission of Toys“R”Us, Inc. and the Toys“R”Us Children’s Fund is to keep children safe and help them in times of need. The Toys“R”Us Children’s Fund contributes millions of dollars annually to various children’s organizations, including those providing disaster relief to victims of large-scale crises, as well as those supporting America’s military families. The Fund also provides grants to leading special needs organizations, furthering the company’s commitment to children of all abilities. In addition to financial and product donations, Toys“R”Us, Inc. hosts in-store and online fundraising campaigns annually that raise millions of dollars for the company’s signature philanthropic partners.